Inbound marketing ideas for orthopedic doctors are essential to the growth of a practice’s patient base. 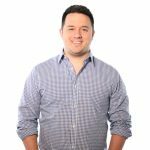 The Internet is the way that most of your potential patients will connect with your office. Inbound marketing is the means by which a business sets itself up to be easily reached by interested clients. Inbound marketing ideas for orthopedic doctors span a wide range of specific areas; each significant in its own right. To learn more about these key areas or to get started with an effective, thorough inbound marketing strategy, contact Farotech! We’ve been in the business for over a decade and specialize in creating successful, customized strategies for our clients, many of whom are orthopedic doctors and other health professionals. 1. Write bio articles for current and new employees in your office that will have face to face interaction with patients. 2. Blog about important upcoming events either at your office or that your practice is going to be participating in. 3. Write informative, educational blog posts about new techniques and methodologies that your practice plans to utilize. 1. Post links to blog articles. 2. Share pictures and brief bios of staff members. 1. Create an informative, engaging video about your practice’s history and unique characteristics. 2. Offer links to or create your own educational resources relevant to your practice’s procedures. 3. Develop a webinar that explains why your practice is the premier place to receive care. Inbound marketing ideas for orthopedic doctors don’t end here! There are so many potential ways to better your current campaign or create a brand new strategy. 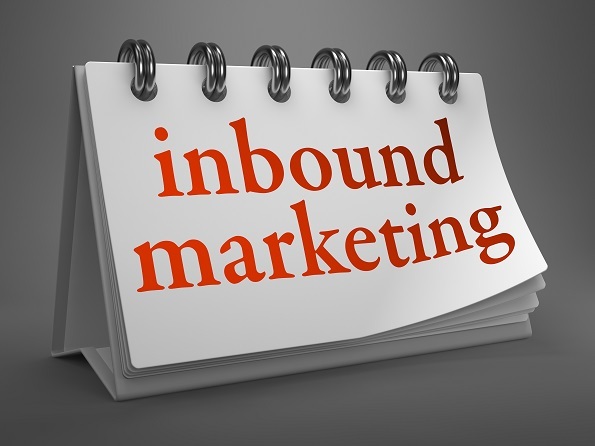 To learn more about inbound marketing for your practice or to get started with a project, contact Farotech. We look forward to learning about your office and helping you build your patient base.